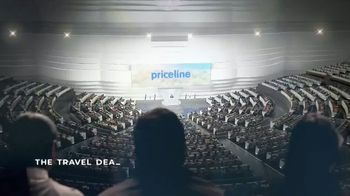 Groups of people from around the world gather for The Big Deal Delegation to learn how Priceline.com can save them money on traveling. 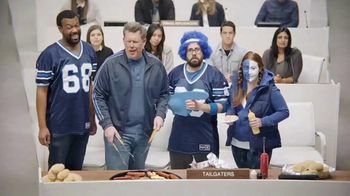 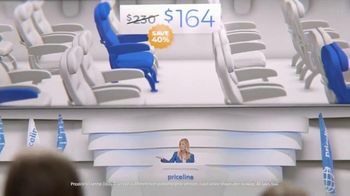 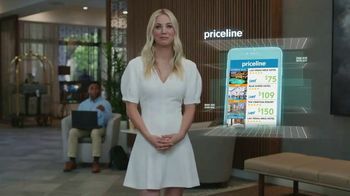 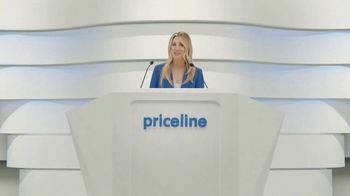 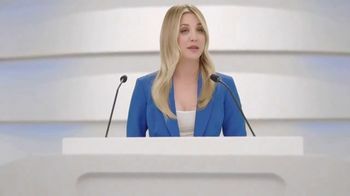 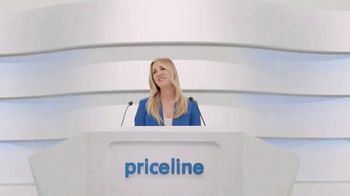 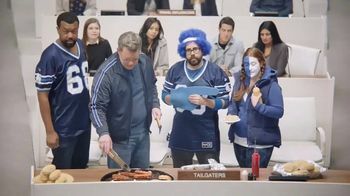 By working with airline companies, Kaley Cuoco mentions, Priceline.com is able to find unsold seats and list them at a lower rate, which means more trips like family reunions and more away games for sports fans. 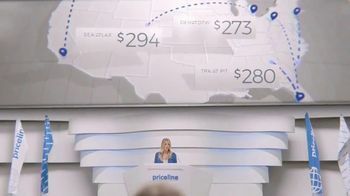 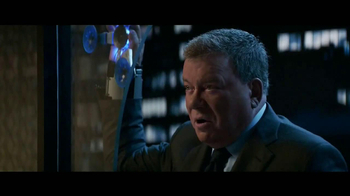 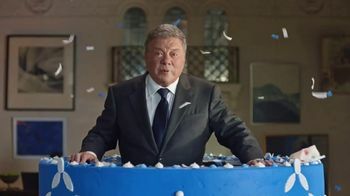 Whatever your reason to travel is, Priceline.com claims to offer a way to save you money so you can spend more on what you want.